Or as the British and Americans call it, “the woods”. 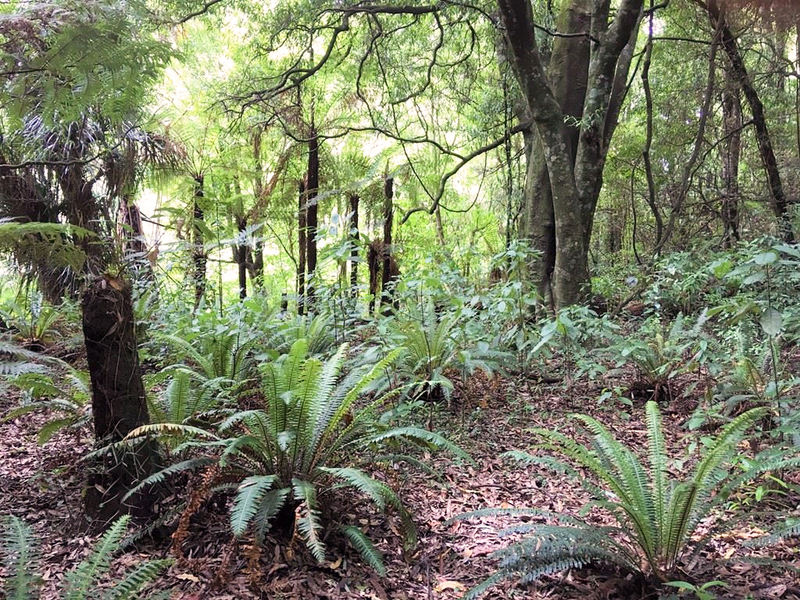 Thank you for posting the photos of the gorgeous bush in and around our communities – the Nikau Bush photos further up on this site too. I do love a wander through the bush, it clears the head and enriches the soul.